Essence is honoring some powerful black women who have done some extraordinary work in the film and television industry at the 6th annual Black Women in Hollywood Luncheon. The prestigious event will take place at the Beverly Hills Hotel on February 21. 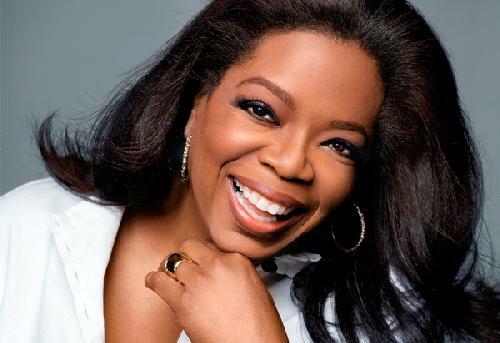 This year’s honorees include Oprah Winfrey, Alfre Woodard, Gabrielle Union, Mara Brock-Akil, Naomie Harris, and breakthrough performer, Quvenzhané Wallis. Over the years, others like Viola Davis, Zoe Saldana, Angela Bassett and Pam Grier have been honored for their phenomenal contributions.